Enhance your sightseeing experience of Copenhagen on 2-hour of the city by coach and boat. While listening to intriguing commentary, cruise past legendary Copenhagen attractions like the gorgeous Gefion Fountain, the ornate City Hall and the regal Amalienborg and Christiansborg Palace. Capture fabulous photographs beside the iconic ‘The Little Mermaid’ statue and then climb onto a canal boat for a serene sail around the vibrant harbor. See a picturesque mix of old and new architecture and listen to entertaining narration as you cruise. Cruise concludes at Ved Stranden. 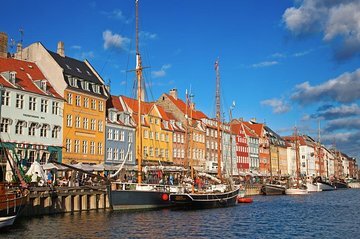 Climb aboard a comfortable, specially designed coach with glass panels, at a centrally located pickup point in Copenhagen and sink back into your seat for the panoramic city tour. As you cruise through the beautiful city, see impressive monuments like the Gefion Fountain, Rosenborg Castle and the Citadel of Copenhagen. You will then have a 30 minute stop to see the changing of the Royal Guard at Amalienborg Palace, where your English speaking host will make sure you get safely on and off the bus. There is also photo stops at both the Opera and the Little Mermaid statue, one of Denmark’s most renowned attractions; hear of how the cultural symbol is based on Hans Christian Andersen’s timeless tale of the same name. After 2 hours bus sightseeing, head to the bustling old fish market at Gammel Strand and climb aboard your awaiting canal boat for the second half of your tour. Glide through Copenhagen’s thriving harbor and feast your eyes on an architectural mélange of colorful buildings and metropolitan structures, as you take in the life along the idyllic canals. Not enough time with tour guide. Need better place to meet. Needed to see more before taking Cruise. Both our our guides on the coach and boat were knowledgeable and charismatic. This was a nice way to get to know he areas of Copenhagen. This was a wonderful experience. Great guides. English is outstanding. What views ! Very pleased we did this tour. Be prepared for water and cooler temps. The tour arranged through Stromma Copenhagen,had very unhelpful guide and very unfriendly .In addition they left us at the harbor without dropping us at the pick up site.This was very inconvenient and we had to walk a lot.  I will never book a tour with Stromma Copenhagen in future. We were supposed to meet the tour at 11 am. Hotel desk said it would take less than five minutes to get there. We left 20 minutes early but got stuck in traffic and didn't make it to the tour stop until 11:08 and the but was gone. Obviously they didn't care that a lot of construction was going on and someone might be late. And we were four people! I guess that Viator in Copenhagen doesn't give a hoot about the customer. Not a good thing. Great tour for visitors to wonderful Copehagen! The tour takes you through the city and stops at major tourist attractions including The Little Mermaid, home of the Danish Royal family Amalienborg, and the modern Opera house. Our guide Teddy is very knowledgeable of this fabulous city. Because the tour group size can be large, please be considerate of fellow travelers and be back on the bus on time. We also did the Harbor cruise which provided another perspective of this lovely city. 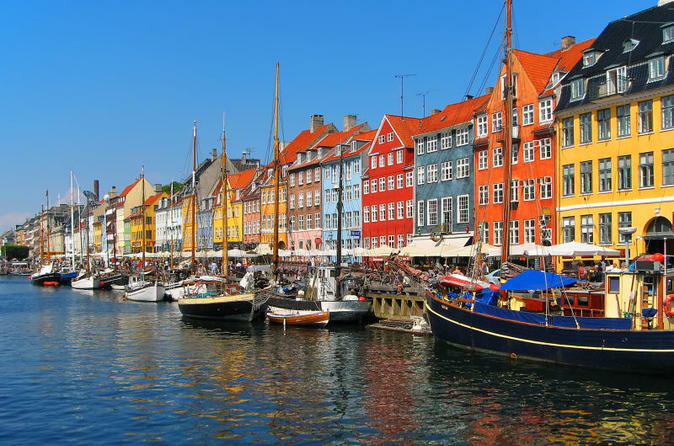 Tour of Copenhagen by land and sea is a fabulous way of enjoying this gem in Scandinavia! We went to the designated meeting place to start our tour, and found a dozen or more other people standing around with tickets for the tour in their hands also. No bus to be found. We looked a block down the street and saw a bus sitting there, and upon approaching the bus, we were told it was the bus for the tour. When I asked the tour guide why the bus wasn't at the designated meeting place, she said they did not have a parking spot there. Poor excuse. I'm don't know if anyone else has had this problem with finding the tour bus. When you visit the various places listed on the tour - you just drive past all of them, except you do get off the bus to see the changing of the guard. When it was time for the canal/harbor cruise we had to wait in line with others that had purchased tickets for the gray line cruise. I was under the impression that we would have a boat waiting just for our group once the bus tour was done. The canal/harbor cruise did NOT go down Nyhavn canal. Very disappointed in this tour. I booked my tour before leaving the U.S. and Viator emailed instructions on where to meet the tour bus. The instructions were inadequate to say the least. We walked for about 45 minutes asking before we left the hotel where we were to meet the bus and people on the street along the way. Nobody seemed to know where City Hall was. The instructions said to meet under the tower, which was impossible because the tower was on the side of a building. You could not get under it.. The instructions also said the bus would say something entirely different than what was on the bus when we finally found it. It was a good thing we started out early or we would have missed the tour. There were 4 of us together. Once we found the right place and the right bus, the tour was very nice. It was a great way to see the city on land and on the water. I would recommend the tour. It was a good value for the money. I would, however, recommend that you consider picking up people unfamiliar with the city at their hotels.